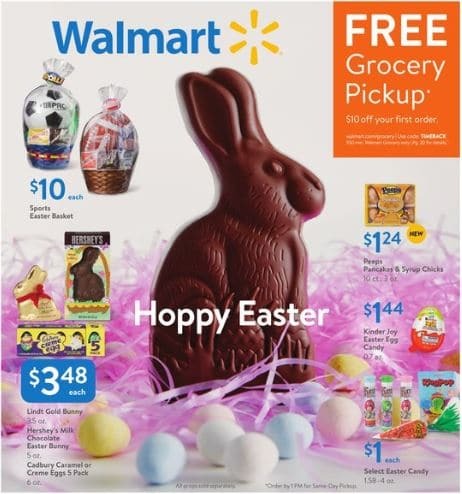 Walmart Circular April 14 - April 20, 2019. Happy Easter! -$15.88 Girls’ Jumpsuit; $21.44 Boys’ 3 Piece or 4 Piece Dress Set.